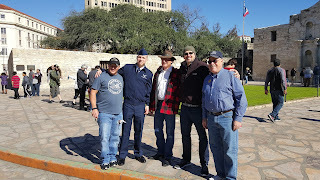 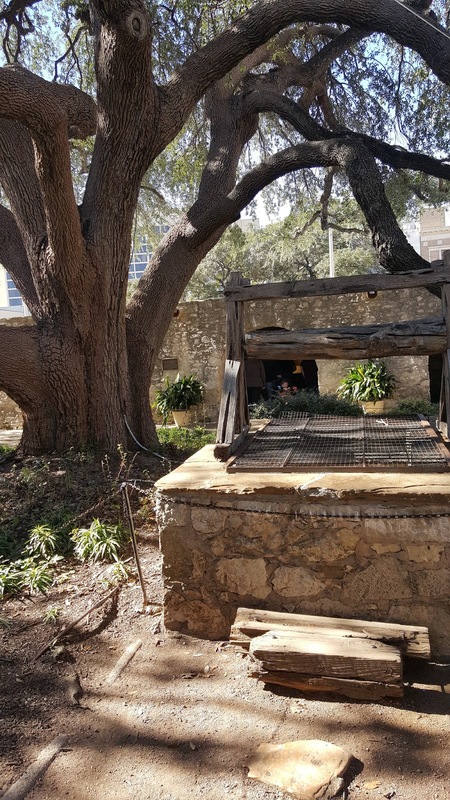 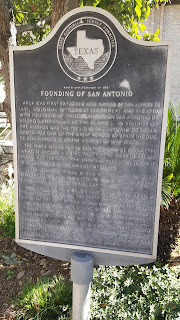 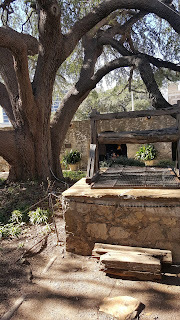 A visit to The Alamo Mission in San Antonio, or as I know it as, simply, "The Alamo", is part of the San Antonio Missions World Heritage Site in San Antonio, Texas,United States. Founded in the 18th century as a Roman Catholic mission and fortress compound, it was the site of the Battle of the Alamo in 1836. 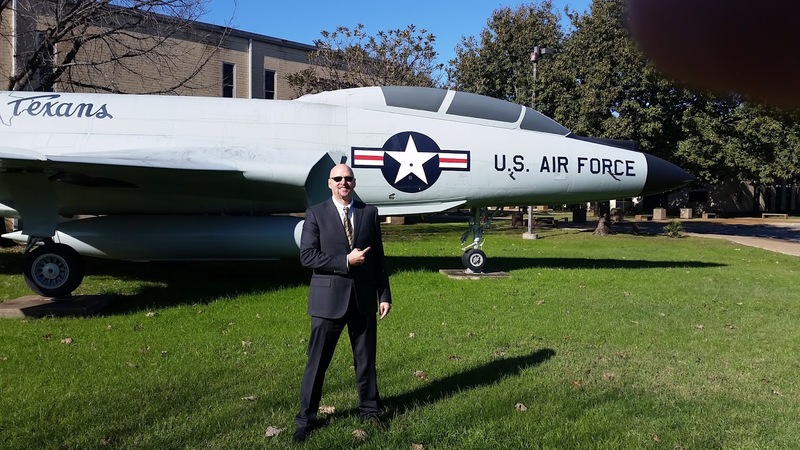 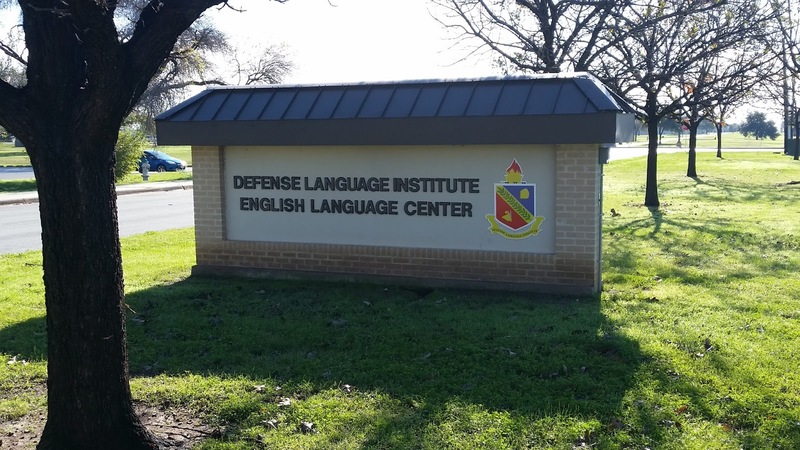 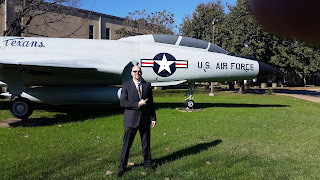 The DLI, Defense Language Institute is a school is at Lackland AFB. Foreign militaries- Soldiers from around the world, come here to learn American English and culture.